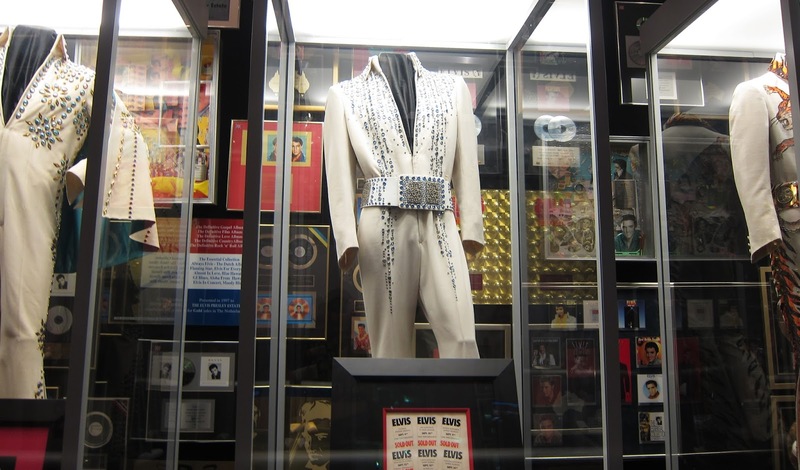 When I was in Memphis last year with TrekAmerica, one of the highlights of the trip was Graceland. 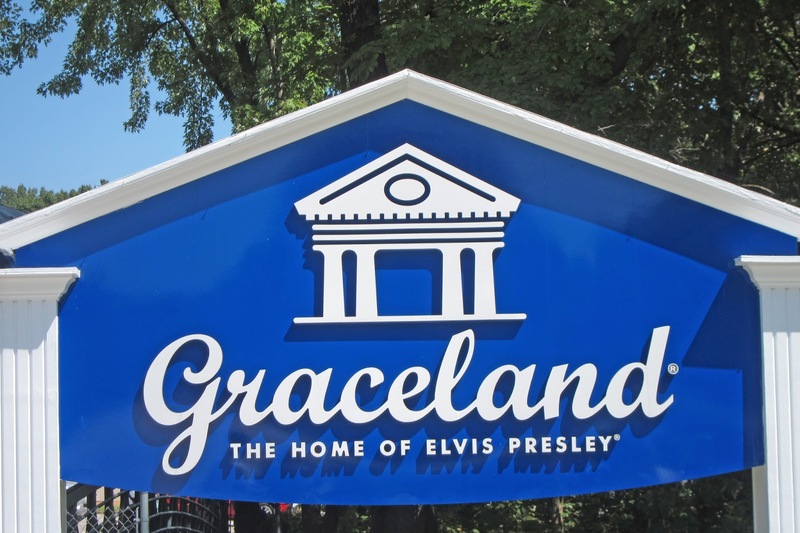 Graceland is one of those places that you just have to visit. 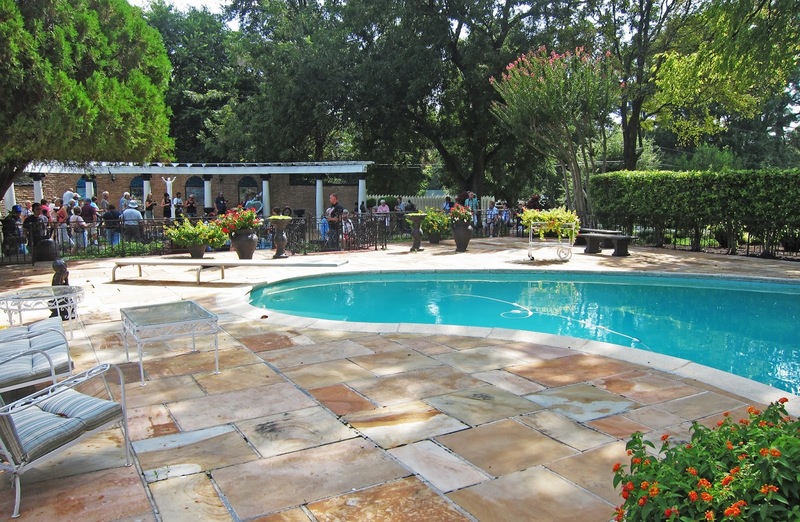 A vast estate on the outskirts of the city, tourists from all over the world flock to see where the King of Rock and Roll lived. When you arrive at Graceland, you head straight to the ticket office, which is across the street from the actual estate. This is where the iconic sign is, so obviously I had to stop and take a photo. After you've bought your tickets, you join a queue for the buses which take you onto the property. The only way to get through the Graceland gates is on a bus, despite the fact that it's probably a 5 minute walk from the ticket office to his house. Every Graceland guest gets given an iPad with an audio and visual guide, that tells you more about the rooms in the house and the property itself. The bus takes you right up to the front entrance, where you begin your tour. Elvis didn't like visitors seeing the upstairs of the house, so you only get to see the downstairs of the house as part of the tour. 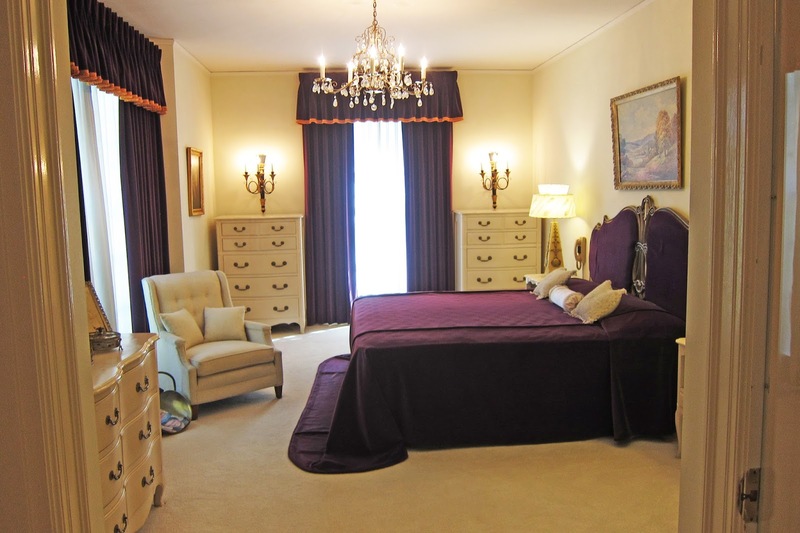 The first few rooms you see are the lounge, piano room, downstairs bedroom and the dining room. They're all right at the front of the property and ornately decorated. 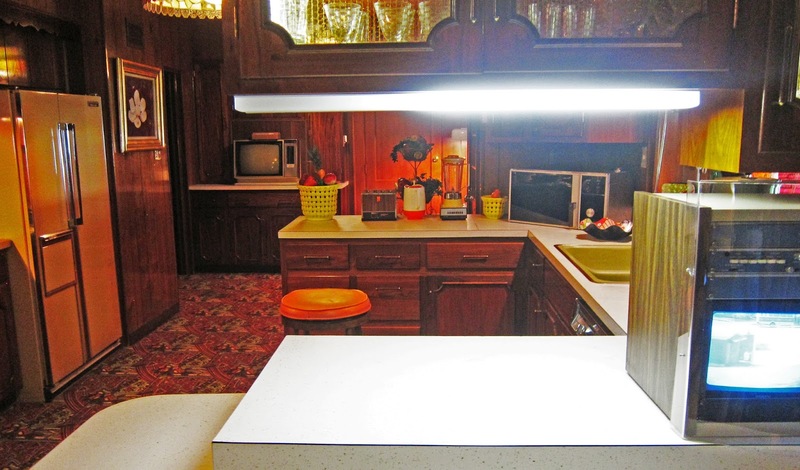 As you walk further into the house, you see the kitchen and the famous jungle room. 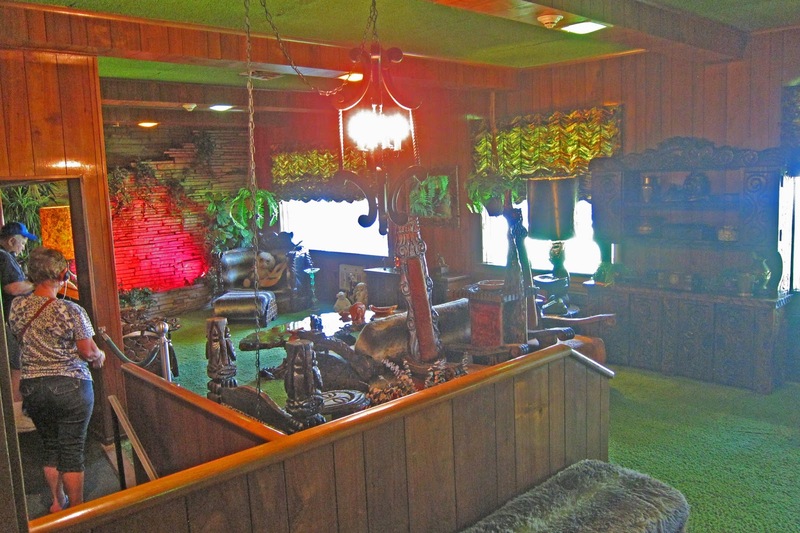 The jungle room is something else; I've never seen anything like it! Next you go down into the basement, where you see his billiards room and TV room. 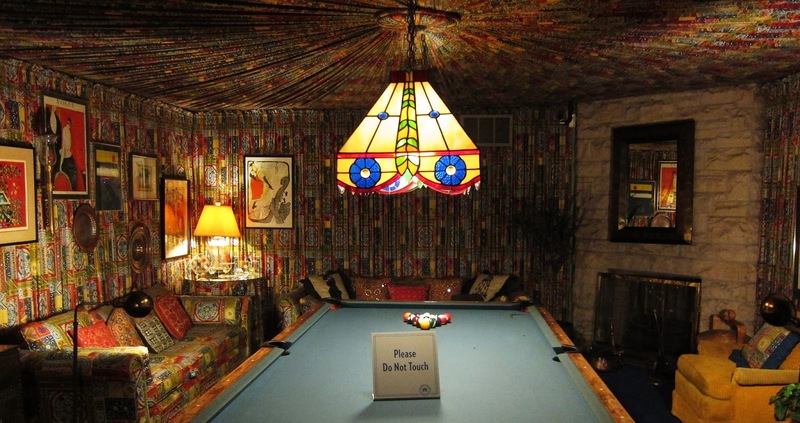 The billiards room walls are dressed head to toe in fabric and art; there's pattern everywhere! 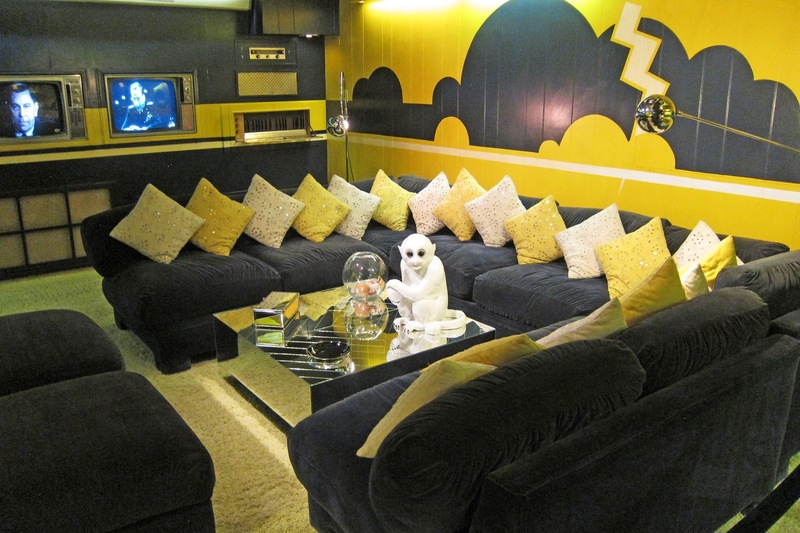 The TV room isn't any plainer with it's bright yellow 'lightning' theme and the monkey on the coffee table is a rather unique decoration. 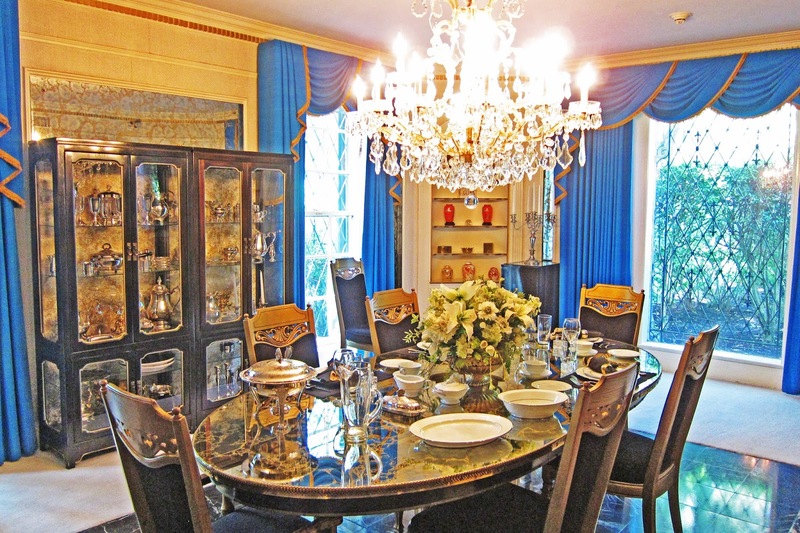 After you've seen these two rooms, it's time to see the grounds themselves and the outbuildings. 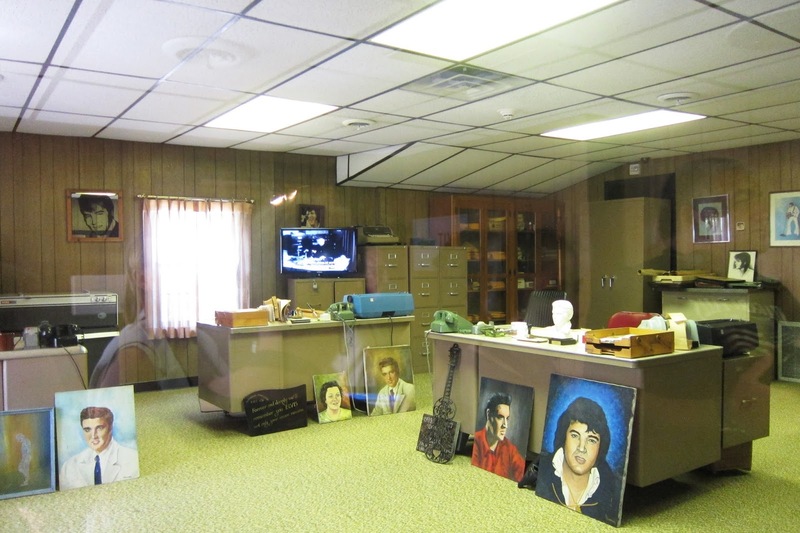 You first visit Vernon Presley's office, very different in style to the rest of the property, before heading to the Trophy room and the Racquet Ball court: the places where his awards and iconic costumes are kept. 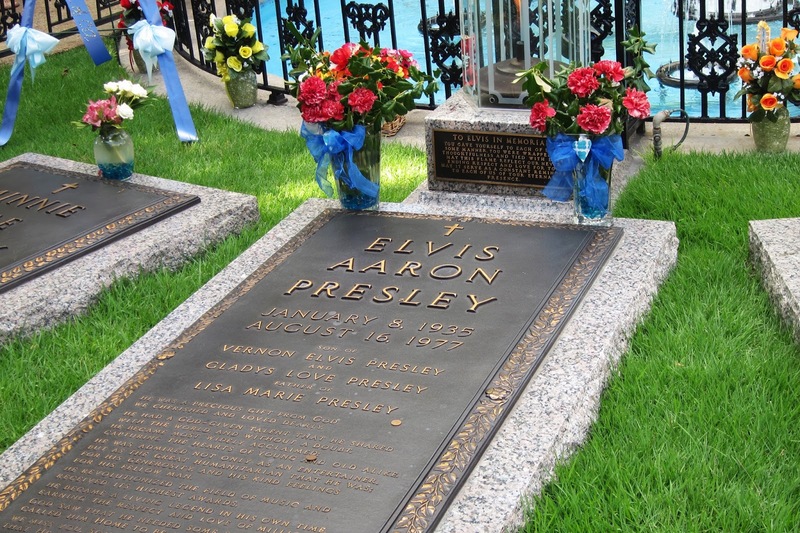 The final places you visit are the swimming pool and the Presley family graves. Most people pause for a while here, paying their respects to the music legend and his family. Going to Graceland was such an amazing experience. 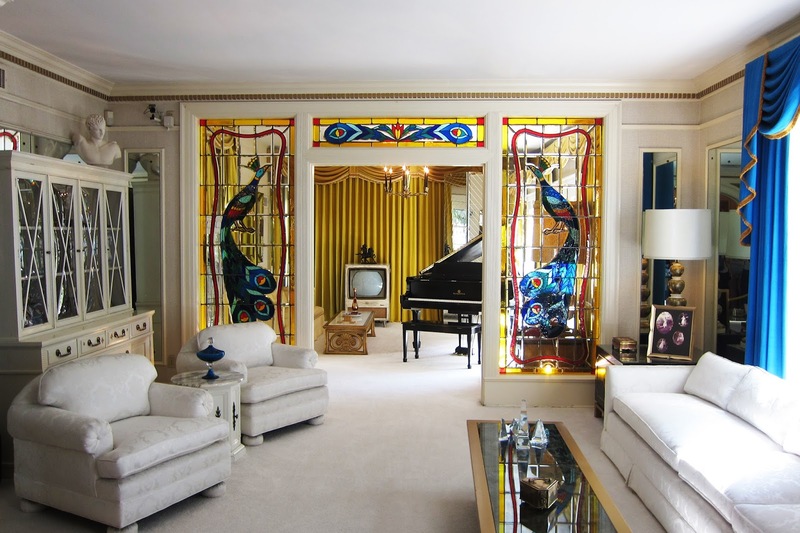 As a big Elvis fan, it's so great to be able to say I've actually set foot in his house! If you're ever in Memphis, make sure you visit. 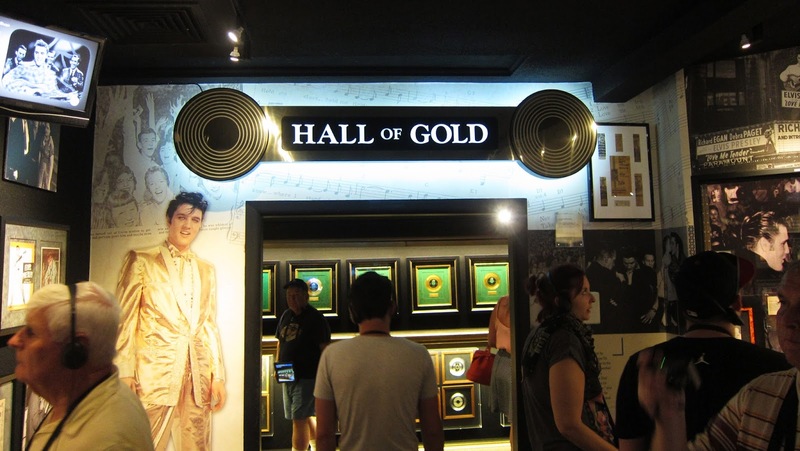 Going to Graceland is an experience you'll never forget!